Superga is one of those brands you see everywhere without knowing it. Thecomfortable canvas sneakers are on soccer moms and supermodels. Celebrate the awkward holiday coming up with new sneakers. 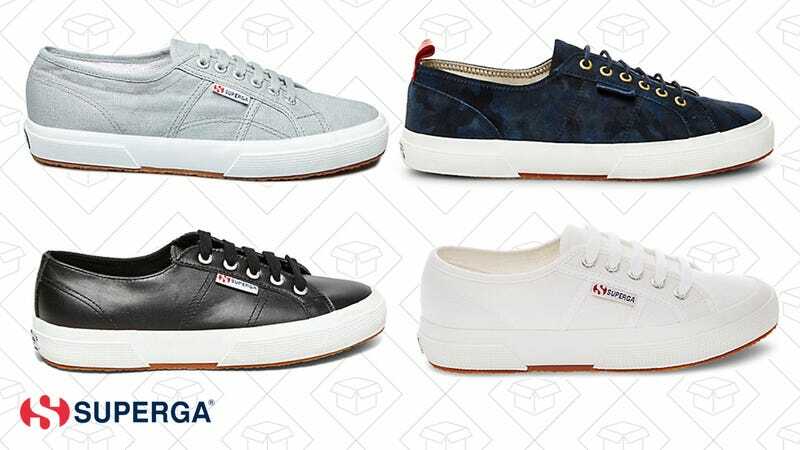 Use the code DAYOFF and get 25% off everything at Superga.